1; but we are definitely impressed! on the horizon. If the community is already pumping out incredible content like this, we can't wait to see what else is in store! The recent success is definitely well-deserved with its incredible storyline, impressive roster, and perfected nostalgia. 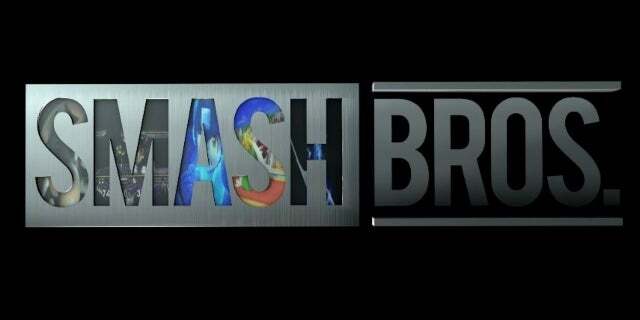 As for the game itself, Super Smash Bros. Ultimate is now available exclusively on the Nintendo Switch. You can learn more about the title at our Game Hub here to learn more about updates, new features, and how to unlock your favorite fighters! You can also hit me up on Twitter @ DirtyEffinHippy !